WafflesNCream sparked a promising fire under the Lagos skating scene when it launched 7 years ago, but without a single public skate-park in the whole of West Africa, they have been hindered in their quest to spread the sport throughout the country. They got by through innovative use of environment at the few available spots Lagos offered and building half pipes and quarter pipes ramps for one-day events – such as the NATIVE x WAFFLESNCREAM Go Skate Day in 2017. 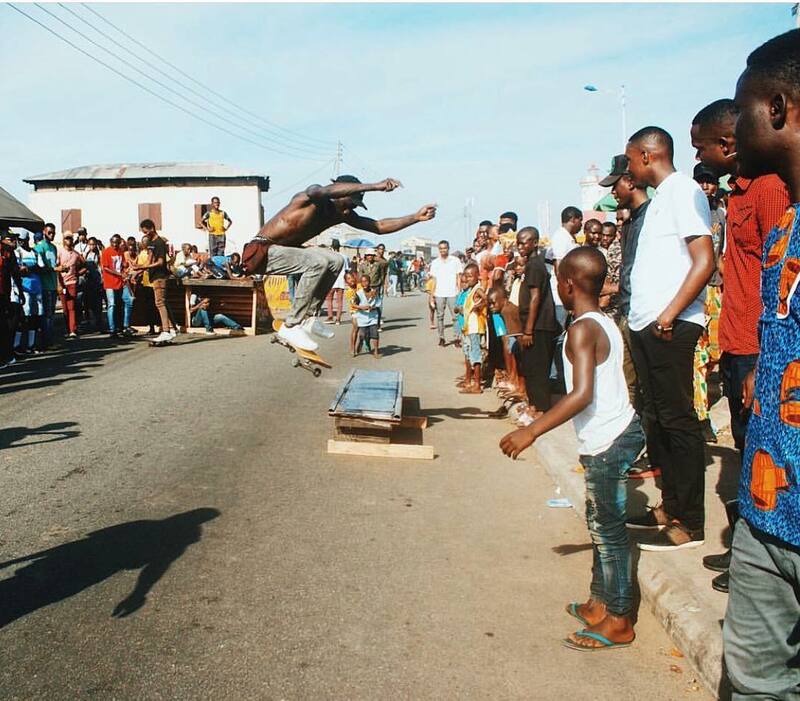 The community is however set to douse the Lagos skating culture in gasoline and see how high the flames go with the announcement of their intent to build a skate park in Lagos this year. 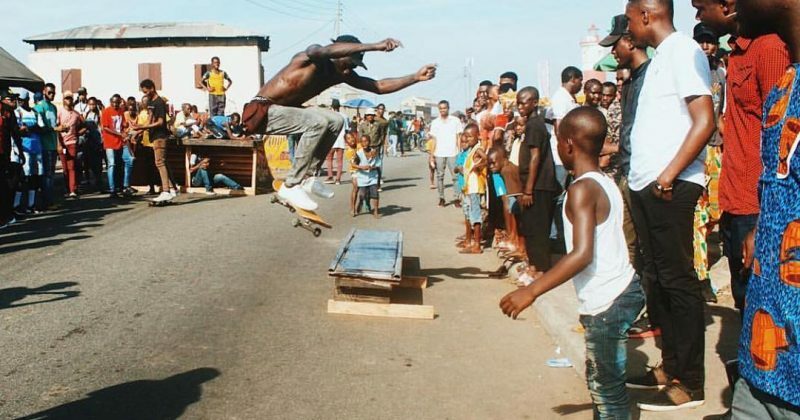 WafflesNCream’s aim to grow from backyard ramps to become a more rounded local skating scene will empower an entire generation of skaters in West Africa. With exciting, safe and dynamic facilities, Lagos will have a broad appeal to skateboarders, BMX riders and everything in between at the proposed park. As well as attracting young and creative people from across the region, a skate park will also provides a safe place for young people to skateboard without damaging local buildings and infrastructure. WafflesNCream have launched a crowdfunding campaign on GoFundMe to help raise the estimated £35,000 cost for the park, expected to have lots of positive impact on both the youth culture and the African society at large. We asked J, the infamously private head honcho at WafflesNCream, what the park would mean to him and skating in Lagos as a whole. In a rare quote, he responded via message: “Personally, It will make the 16-year-old me smile. It will be a lifetime achievement. Like a Grammy or Oscar. For Lagos, it will be a huge deal. We finally can skate in peace”. Let’s help WAFFLESNCREAM skate in peace. To make donations for the skate park, click the link to gofundme.com/lagosskatepark or donate to WAFFLESNCREAM, Diamond Bank : 0091524934 or visit www.wafflesncream.com for more inquires.